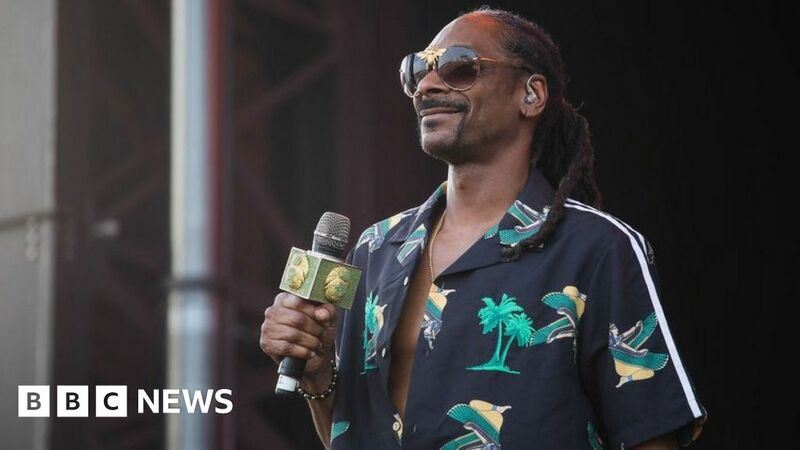 American rapper Snoop Dogg has announced he’s releasing a cookbook called From Crook to Cook. It’s set to be released in October and will include Snoop’s favourite recipes, including Lobster Thermidor and of course gin and juice. This will be his second culinary exploration after the success of his and Martha Stewart’s show Potluck Dinner Party. Out of respect for Kim Kardashian, there will be no jokes today about her career and toilets. But back in 2010, before she was the global business and fashion icon she is today, Kim partnered with the brand Charmin and opened some toilets for them in New York. In a statement at the time she said she was happy to join the brand “as they give the gift of restrooms near Times Square”, and even though it doesn’t sound like something Kim would normally say, you can’t put a girl down for trying to earn a bit of money. So we all thought Kim Kardashian was the queen of self-promotion? Turns out we’re wrong and it’s actually Danny DeVito. Back in 2006, Danny appeared on US talk show The View and seemed to be quite drunk. Apparently it was because he had been drinking limoncellos with George Clooney – seven in fact – and what better way to turn a negative into a positive than to bring out your own brand of the lethal Italian liqueur. You would expect the former bassist of the Rolling Stones to be spending his free time trashing hotel rooms, partying in some of the world’s glamorous locations and spending his hard earned cash in exclusive designer boutiques. But apparently Bill isn’t about that life and instead really enjoys archaeology. So much so, that’s he brought out the “Bill Wyman Signature Detector” – perfect if you want the Satisfaction of finding your own buried treasure. If you’re a fan of legendary American rock band Kiss and want to somehow incorporate them into your funeral… then look no further as Gene Simmons and his bandmates have very kindly created the perfect product for you. The Kiss Kasket (no, really) was first released in 2001 and is a real coffin decorated with pictures of the band and their logos. It was discontinued in 2008 but then brought back again in 2011 – perfect for setting Heaven on Fire…. When you think of Donald Trump, the fact he’s President of the United States or used to present The Apprentice probably comes to mind – not that he had his own brand of steaks. Trump Steaks was launched in 2007 – with the man himself appearing on QVC to flog his meat produce, which also consisted of burgers and sausages. But it was to little avail: “the world’s greatest steaks” were discontinued after two months despite having a starring role on The Apprentice itself, where contestants came with Trump to promote his line of meat.